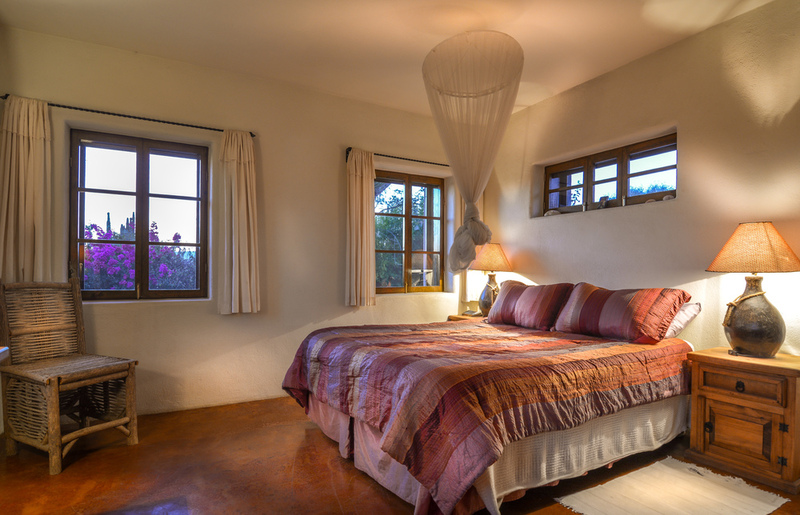 El Pozo Hondo is three organic acres of paradise 2 blocks from the beach in Pescadero. 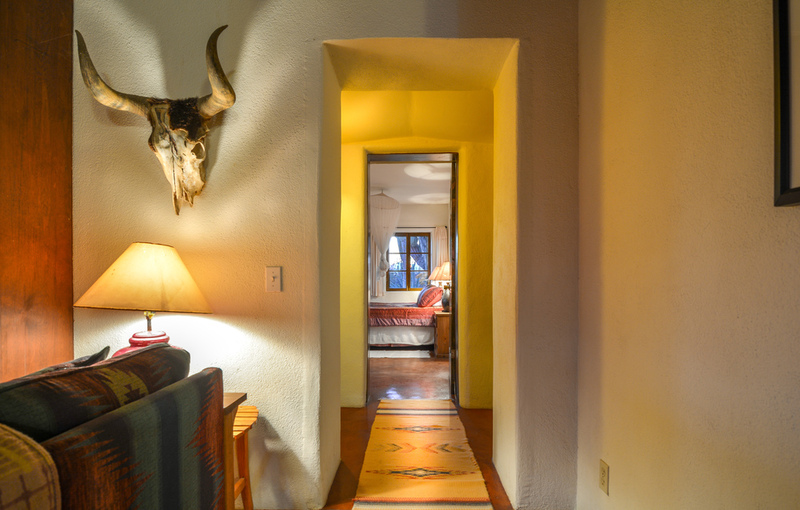 Main house is of straw bale construction with 1 bedroom, 1 bath, kitchen, dining, living room with a wonderful front porch perfect for sipping Tequila and watching sunsets. Fruit trees: Many mature mango trees, avocado trees, guava and pitiahaya. 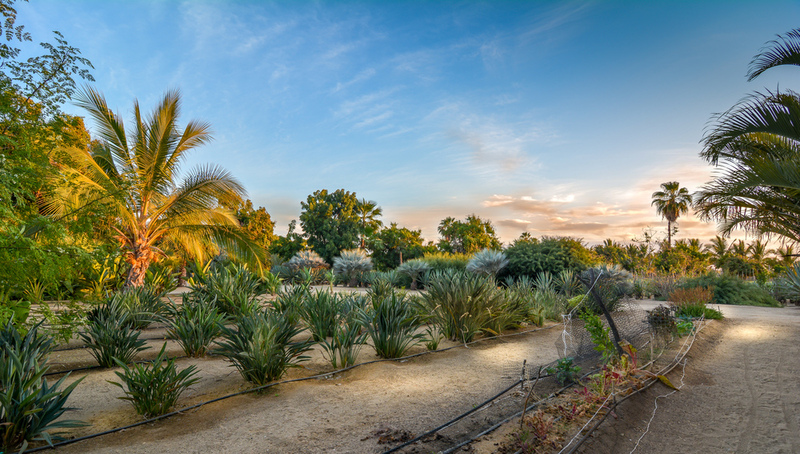 Commercial Palm farm includes: Phoenix Rroebelenii, Triangle Palms, Royal Palms, Queen Palms, Pindo Palms, Bismark Palms, Christmas Palms, Giant White Bird of Paradise, Mexican Blue palms, Canary Island Date Palms. 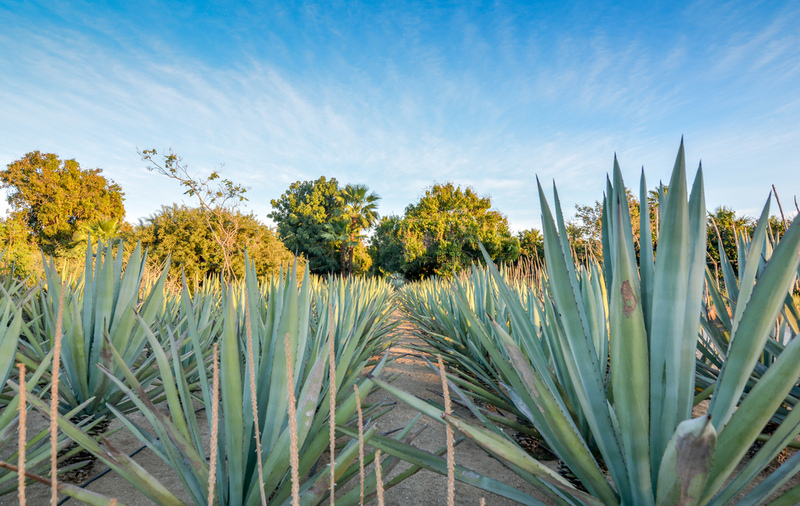 The property also includes a garden of natural desert succulents, blue agave, various cactus, coco, citrus, flowering trees and organic vegetable garden. 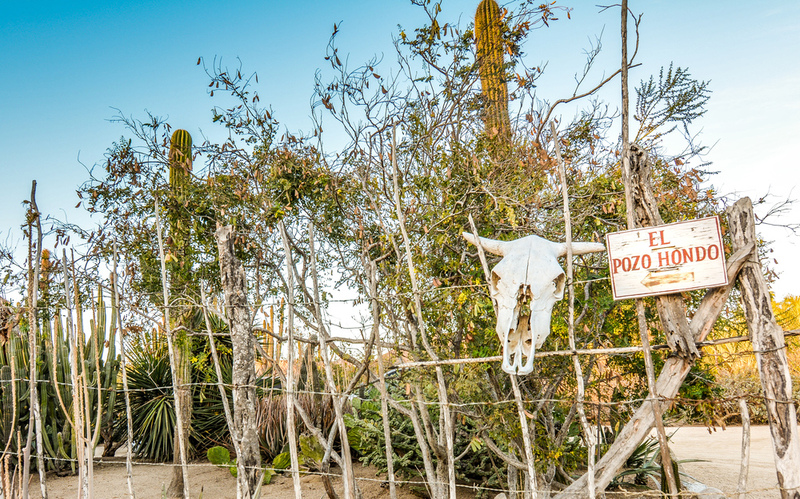 El Pozo Hondo has generous Pescadero Ejido water rights making it a true botanical paradise. For privacy the property is fenced and gated.